Tim is Chairman and CEO at Gibson. He joined Gibson in 2005 as the Director of the Employee Benefits Practice and became a principal in 2007. He was named President in 2009, CEO in 2011, and elected Chairman of the Board in 2014. With Tim’s leadership, Gibson has been selected as a Best Places to Work in Indiana, named to Principal’s 10 Best list for employee financial security, maintained its status as a Reagan & Associates Best Practices Agency, recognized as one of 20 Indiana Companies To Watch, and named to the Inc. 5000 list. Tim has a passion for leadership. He writes a regular blog using #WhatsTheRisk. In 2015 Tim’s book, rEvolution – Turn Crisis Into Clarity and Ignite Growth, was released. The book demonstrates a leader’s key challenge is to drive organizational clarity through actions and language. Tim began his insurance career with Aon in Indianapolis, Indiana, in 1997. 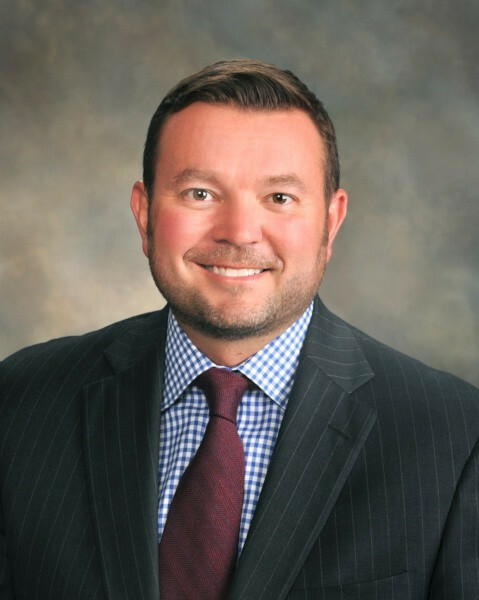 He joined the Phoenix branch of Willis in 1999 and held several leadership roles including Executive Vice President, overseeing a multi-state territory.